Psychology and Science of Wealth, Health, Love, Meaningfulness, Happiness, and Etheric Powers, Part II of Series. 8 Minutes today to charge your ability to live successfully in all dimensions of your life. Today's consciousness that propels you forward to live successful in many domains of life. Productivity, actions, valuable contributions to your wealth, health, careers, love, and transcendent powers. Live Your VERVE cultivating your attitudes, actions and tools which create your wealth, health, career success, love connections, and transcendent powers. 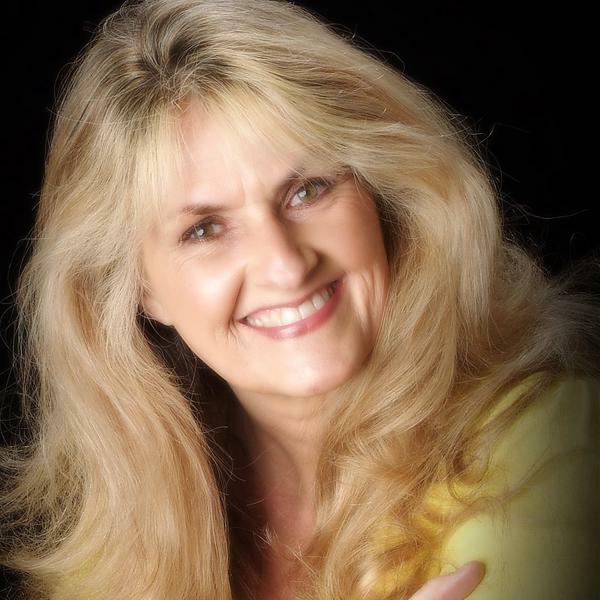 Dr. Carol Francis is a licensed Clinical Psychologist, licensed Marriage, Family and Child Therapist, Certified Hypnotherapist, Holistic Healthcare Practitioner, Reiki Master, Certified Nutrition Counselor, Fitness Trainer. Her in-person work is in the South Bay Los Angeles Beach Cities and her on-line work is by appointment and can be accessed at DrCarolFrancis.com, 310-543-1824. For more information consider DrCarolFrancisTalkRadio.com; blogtalkradio.com/dr-carol-francis; RelationshipSatisfactionNow.com; YouTube/DrCarolFrancis.com; YouTube/SpiritualJouneyTools.com; SoulJourneyTool.com.